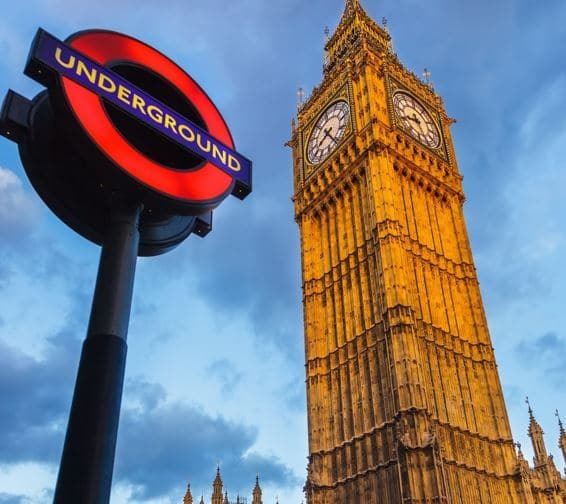 It’s very tempting for brands to use landmarks like Big Ben’s Elizabeth Tower in their guerrilla marketing strategies – and it’s not hard to see why. If you’re looking to make a statement, projecting your brand images onto the structure is a sure-fire way of going about it. However, it’s not just as simple as getting a projector and beaming your messages onto Big Ben. Apparently, you need to have planning permission in place first or you risk breaking regulations. Writing for Campaign Live, Lee Bridges – director of external communications at the House of Commons – explained that parliament’s symbolic status must be protected and having commercial messages displayed on it compromises this, which is why planning laws have been put in place. “Unauthorised projections break planning permission regulations. They also dilute the impact of a marketing technique that parliament reserves for moments of national significance. For example, the projection of falling poppies to mark the start of World War I was permitted on Remembrance Sunday and it had a profound effect on those who saw it at a time of national commemoration,” he wrote. Observing that the prevalence of technology these days has led to an increase in unauthorised projects, Mr Bridges went on to note that architecturally significant buildings are not free billboards and you need to seek permission from Westminster City Council and the speaker of the House of Commons in order to project onto the building. We recently blogged about BrewDog and its guerrilla marketing strategies, which have included beaming images onto the Houses of Parliament (although apparently this was unauthorised). The company has lots of other guerrilla marketing ideas, however, that could well inspire you instead. Have a read!